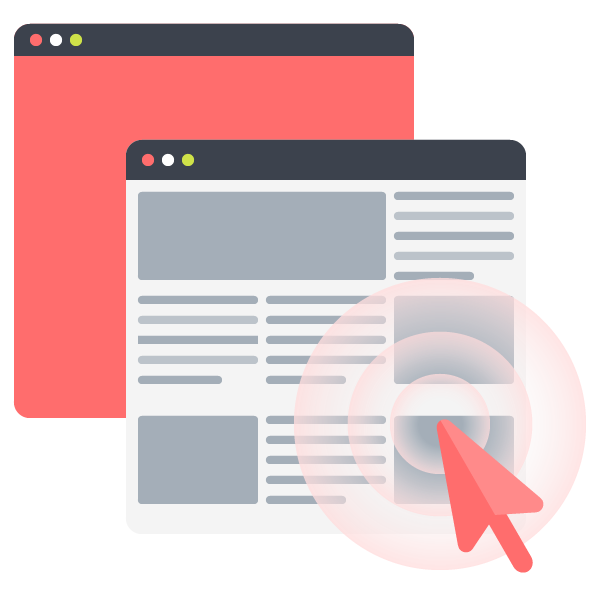 Pop traffic is demonstrated as a full page ad or landing page which opens underneath the main browser window where it remains until the main browser window is closed, where is then the landing page is shown to the user. Pop-Under has proven its self over time, as with low prices for advertisers it is the best way to reach your target audience at cost effective results. This ad offers outstanding brand awareness and people will experience exposure to your product/brand. It's a clickable message that is sent to users subscribed to browser push notifications. It is sent by the browser, so this ad format is working even when a user left publisher’s website. On mobile, it looks just as a regular app or system notification. User will see a simple text (with a Title and Description) and an icon that you place while creating your campaign through ZetAds platform. 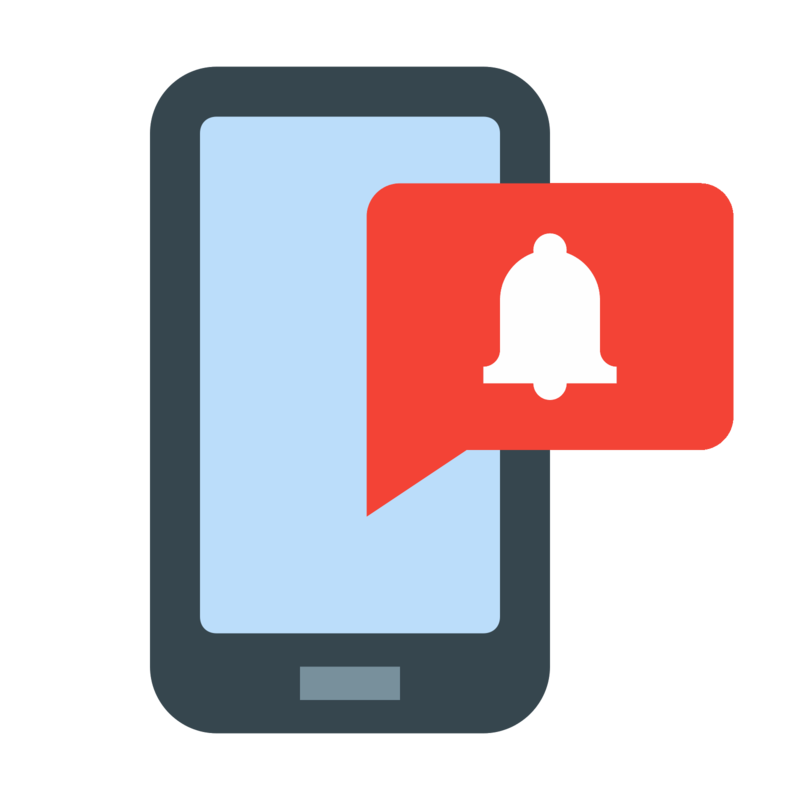 After tapping the notification, the user would be redirected to your landing page, application or ad offer. 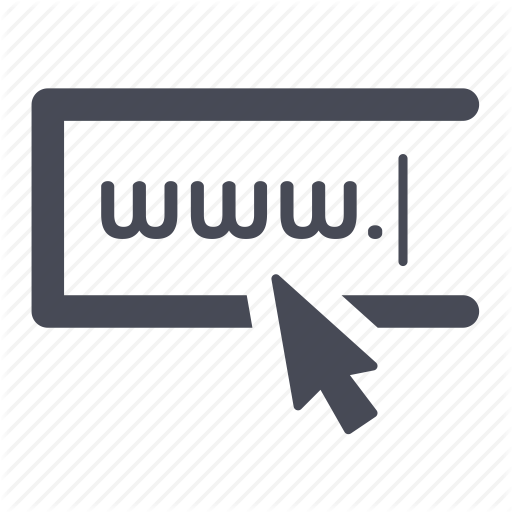 Domain traffic is also known as no click which means domain redirected traffic comes from users typing in “unused domain names” from where there is no websites under those words and this is where the magic happens: a user who types in such domain gets redirected to the page desired by the advertiser.